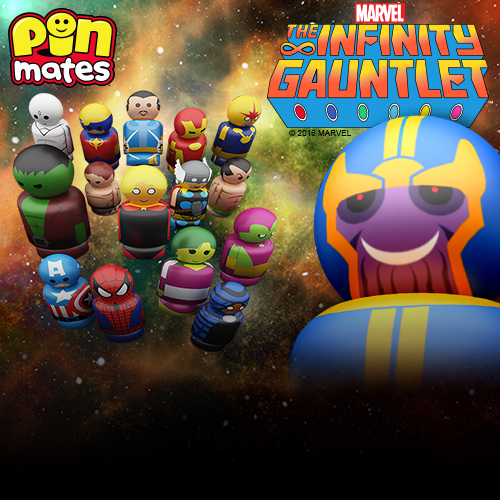 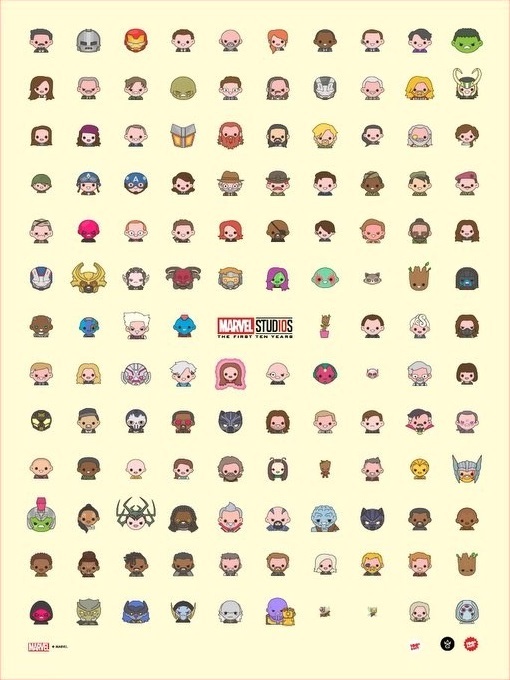 Check out this amazing, officially licensed San Diego Comic-Con 2018 Exclusive Marvel Studios: The First Ten Years Emoji Print by 100% Soft and Grey Matter Art! 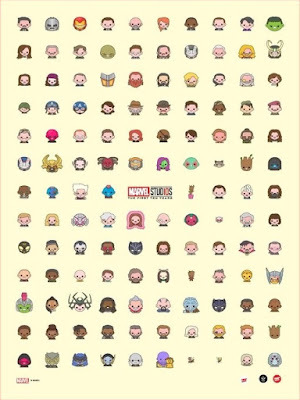 This insane print showcases 130 characters from the first 10 years of Marvel Studios films. 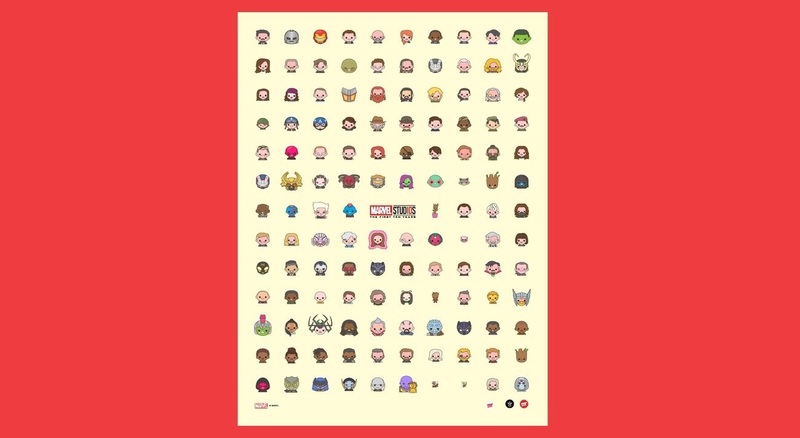 What an awesome way to celebrate the Marvel Cinematic Universe the only way 100% Soft knows how, with his adorable Marvel emojis. 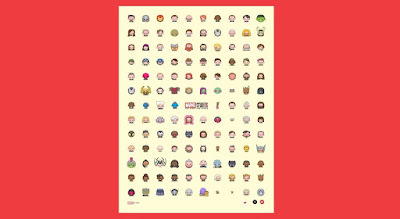 The San Diego Comic-Con 2018 Exclusive Marvel Studios: The First Ten Years Emoji Print by 100% Soft x Grey Matter Art measures 18”x24”, comes signed and numbered by the artist and is limited to just 175 pieces. The Blot’s got a feeling this print is not going to last very long, so make sure to heard over to 100% Soft’s SDCC booth #1532 as early as possible on Wednesday’s Preview Night to add this print to your collection.